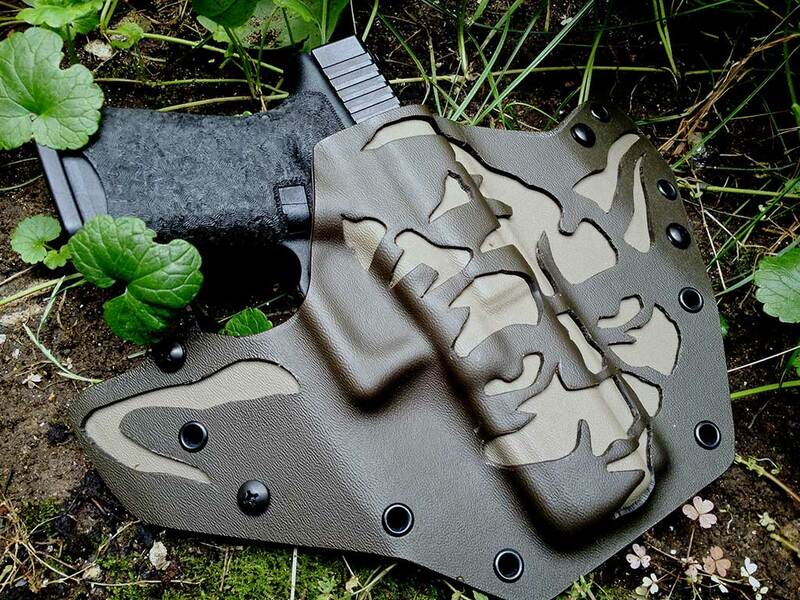 It astonishes me to see how much work with Kydex (all of it) is done by hand with these guys. 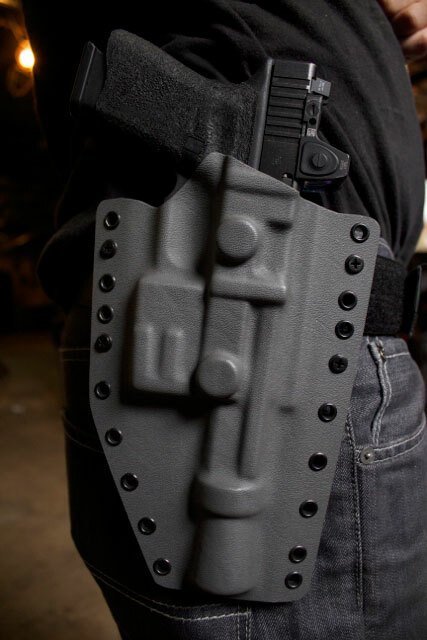 I figured bigger companies had dies and molds for injection molding and then CNC laser cutters for holes etc… not hand held razor blades, toaster ovens, drill presses, hand held heat guns, and homemade forming presses. I’m pretty good with my hands, and I almost sliced my arm off trying to cut a strip of kydex with a razor blade for a project I was working on. After that I was like NOT WORTH IT, I need that arm. 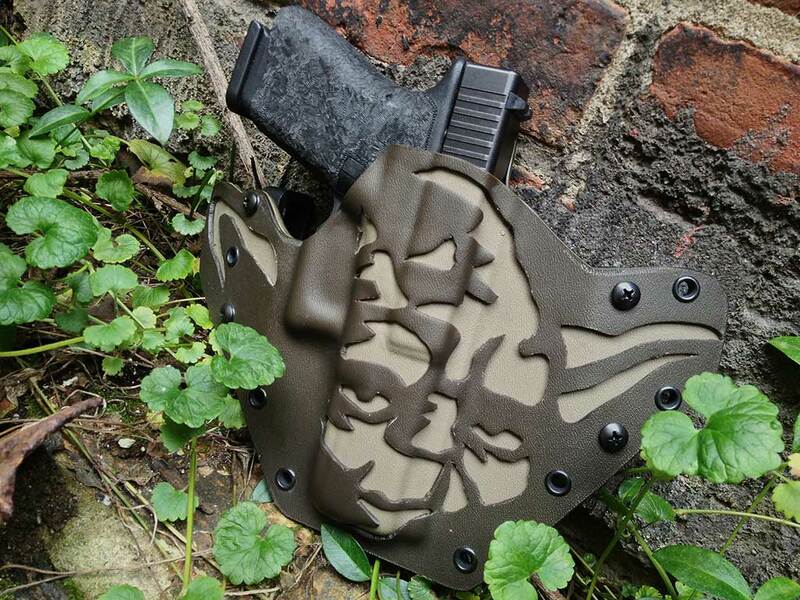 You might remember PHLster from the Yoda Kydex Holster I posted about a while back. 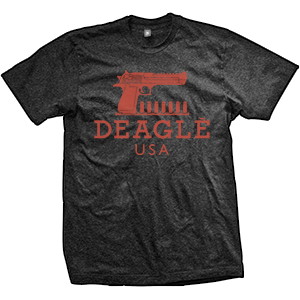 I think Jon (Chaos) needs to buy another Deagle, and commission PHLster to do a NY Reload holster.